If you receive care and support, or you support an adult family member or friend as a carer, you could benefit from the changes brought in by the new Care Act. 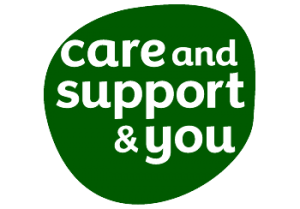 Care and support can include help with things like getting out of bed, washing, dressing, getting to work, cooking meals, eating, seeing friends, getting out and about and being part of your local community. It includes the help given by family and friends as well as any provided by the council or other organisations and it can include emotional support too. The Care Act helps make care and support, and the way everyone pays for it, clearer, easier to access and more consistent across England. The new national changes are designed to put you in control of the help you receive. Any decisions about your care and support will consider your wellbeing and what is important to you and your family, so you can stay healthy and remain independent for longer. If you receive care and support, or you support an adult family member or friend as a carer, you could benefit from the Care Act. Care and support can include help with things like getting out of bed, washing, dressing, getting to work, cooking meals, eating, seeing friends, getting out and about and being part of your local community. We have been working behind the scenes to plan the changes locally, building on the changes we have already put in place to personalise adult care and in our approach to supporting carers. Our aim is to give people greater flexibility, choice and control over the support they receive, so that they continue to lead full and active lives, contributing to their community and benefiting from employment opportunities where they wish to. 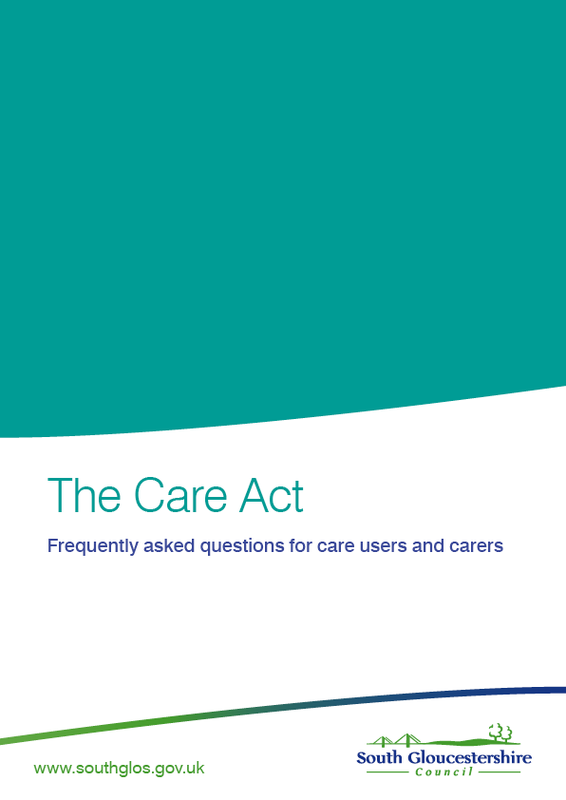 What’s changing through the Care Act? Needs and eligibility: Your care and support needs will be assessed against nationally agreed criteria to make it fairer and easier for you to plan for the future, wherever in the country you live. Support for carers: If you care for an adult friend or family member, there will be the same national eligibility threshold for support. All carers will have the right to ask for a carer’s assessment which will look at the different ways that caring affects your life and work out how you can carry on doing the things that are important to you and your family. How you pay for care: Deferred payment agreements are available across England. This means that people should not have to sell their homes in their lifetime to pay for care. Keeping vulnerable people safer: To ensure that we and our partners are clear on their responsibilities for vulnerable adults.